Just so you know, the Murfie crew won’t be in full force tomorrow. 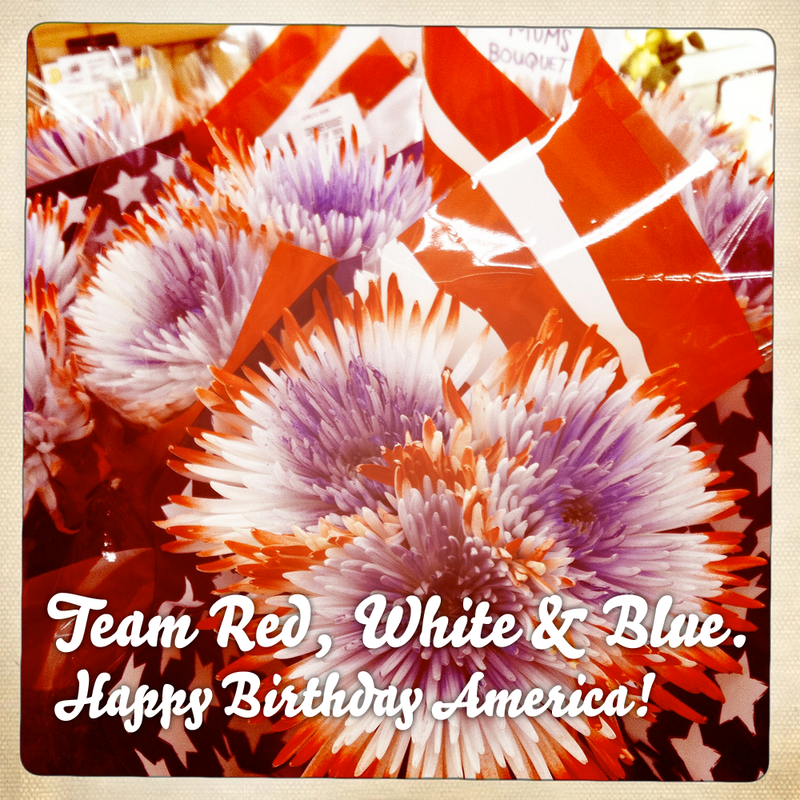 (We like eating the colors of the flag too!) Also, our Help Desk will be closed. We’ll get to any support requests on Thursday, July 5.